Secondary dressing that functions like a tape to retain dressings without tension around digits or limbs. Can be applied to provide light compression if desired. Pain free removal that will not damage fragile skin. Comfortable, porous and lightweight construction encourages patient compliance. 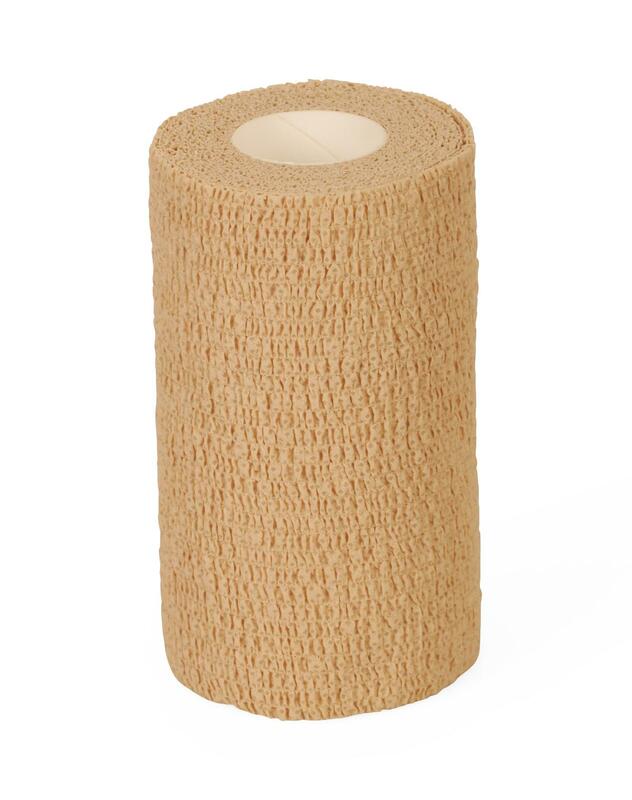 Ideal for wrapping splints, gauze pads and dressings securement, compression wrap post blood draw, IV securement. Each bandage is individually wrapped.